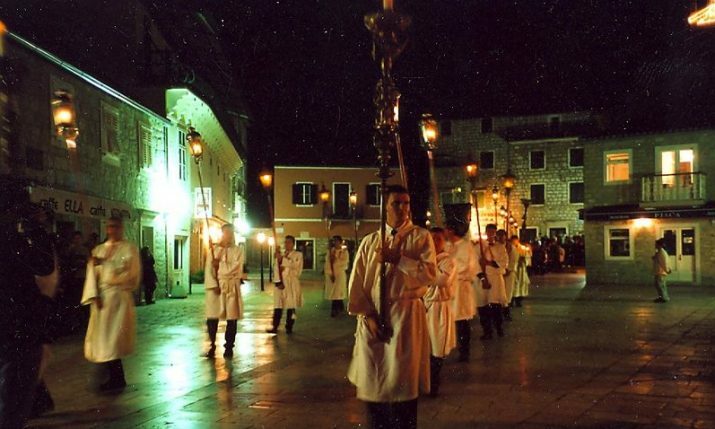 Home » Latest » EU Prošek Ban Angers Croatian Winemakers – “Vino Dalmato” Replacement Term? EU Prošek Ban Angers Croatian Winemakers – “Vino Dalmato” Replacement Term? 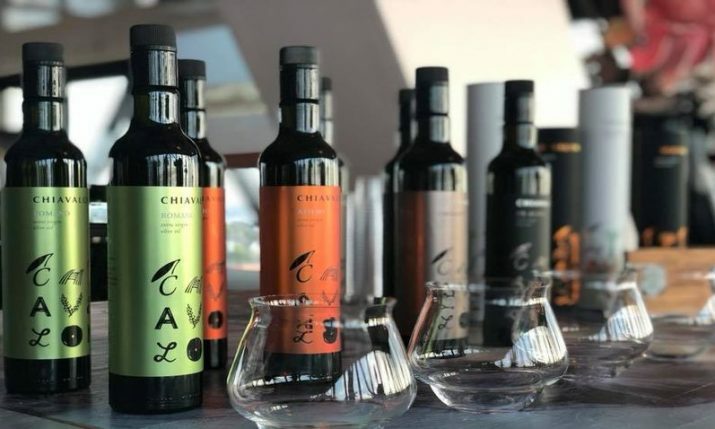 Croatia Week reported yesterday about the decision from the European Union to ban the use of the term ‘Prošek’, the famous traditional southern Dalmatian sweet dessert wine. 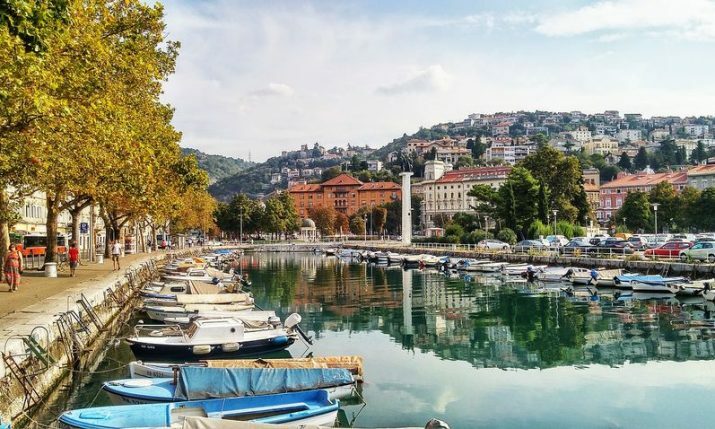 From 1 July the term “Prošek” will no longer be able to be used in Croatia because the EU believe that the word is too similar to the Italian word “Prosecco”. The absurdity of the decision is highlighted by the fact that the two drinks are not even similar. Prosecco is a sparkling wine while Prošek is a sweet wine and they share no common grapes between them and the news has angered Croatian winemakers who were only notified of the news just weeks ahead of Croatia’s EU entry. “‘It is an established brand that has been produced in Dalmatia for centuries. They (Ministry of Agriculture) are supposed to inform us on time. 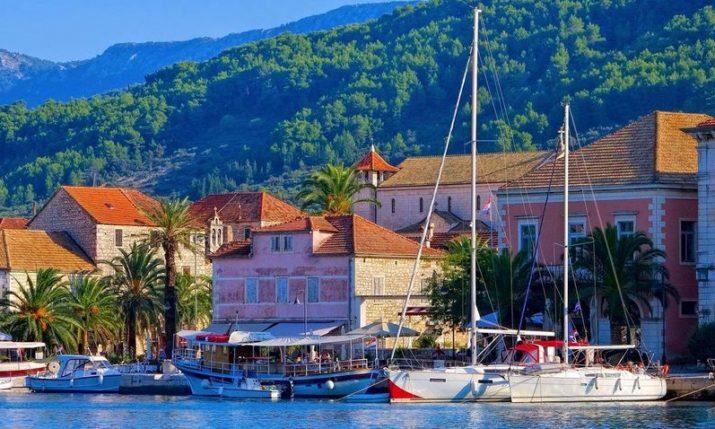 I think one of the negotiators did not do a good job, we are surprised and taken aback, “says multiple award-winning Prošek winemaker Andro Tomic from the island of Hvar to Tportal. 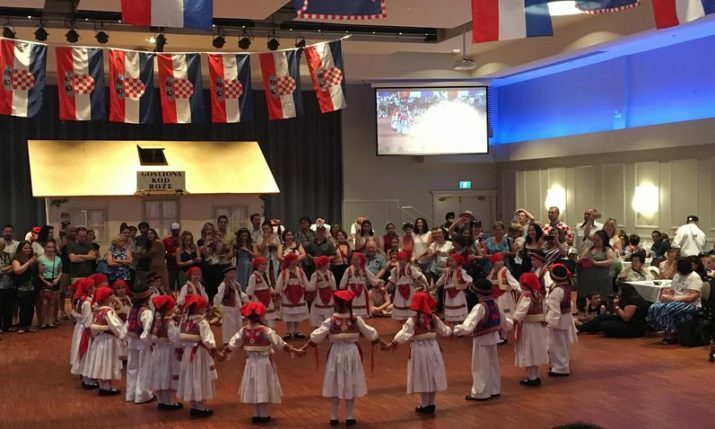 Tportal reports that Croatia’s Ministry of Agriculture refuses to explain why they have left it this late to explain the decision, and also why the European Commission requested Croatia to withdraw its application to protect the term “Prošek” when they requested permission to use the traditional term. Prošek will not be allowed to be sold in shops or restaurants in Croatia or abroad, and they will not even be allowed to sell current stock once 1 July passes. Tportal says that the term “Vino Dalmato” is a possible replacement.